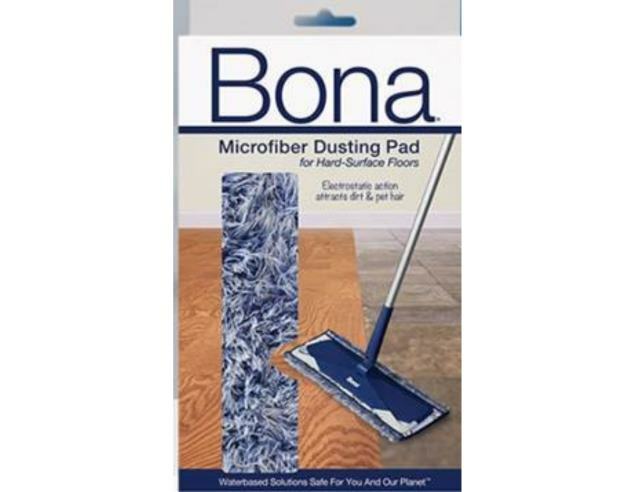 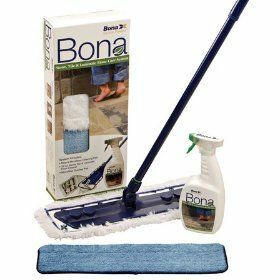 If you are tired of looking at dirty hardwood, stone, tile, or laminate floors, then pick up a one of these great Bona floor cleaning kits and get the grime off. 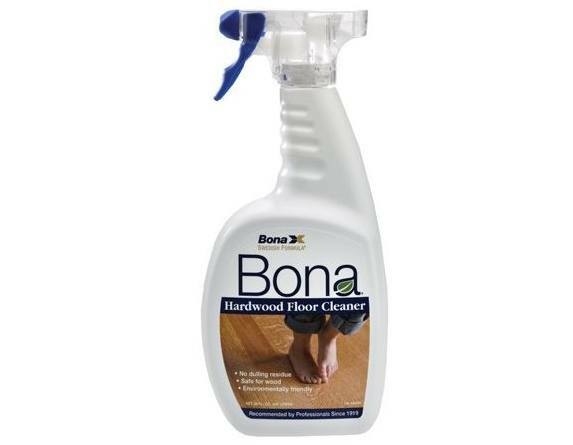 Each kit includes all of the components necessary to effectively clean your floors. 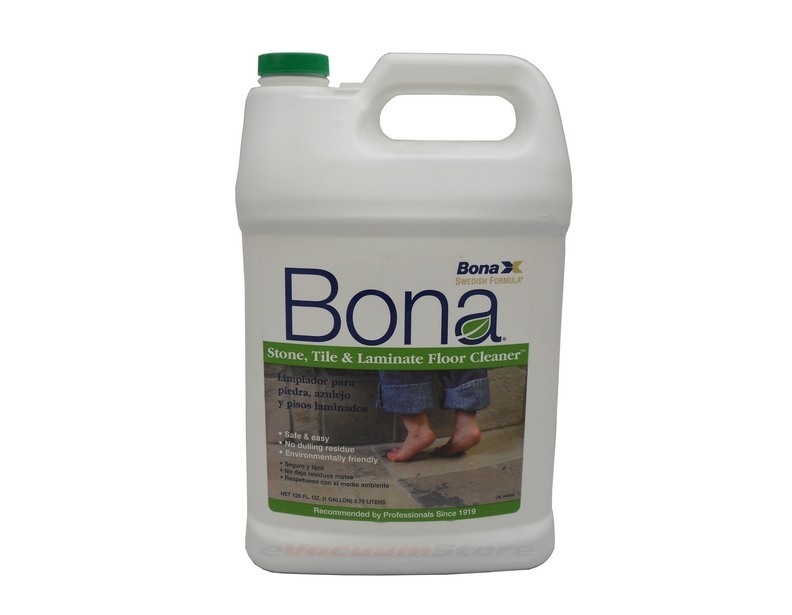 Give us a call if you have questions, or would like to place an order.